KAM Marine Jefferson is conveniently located near downtown Detroit and is across from Belle Isle Park with easy access to I-375 and E. Jefferson. We offer winter storage, dockage, and marine services for current and new customers! Under new management, our new qualified workers are eager to help you with any marine service needs you might have. KAM Marine has over 30 years of experience in servicing and storing new and pre-owned boats! 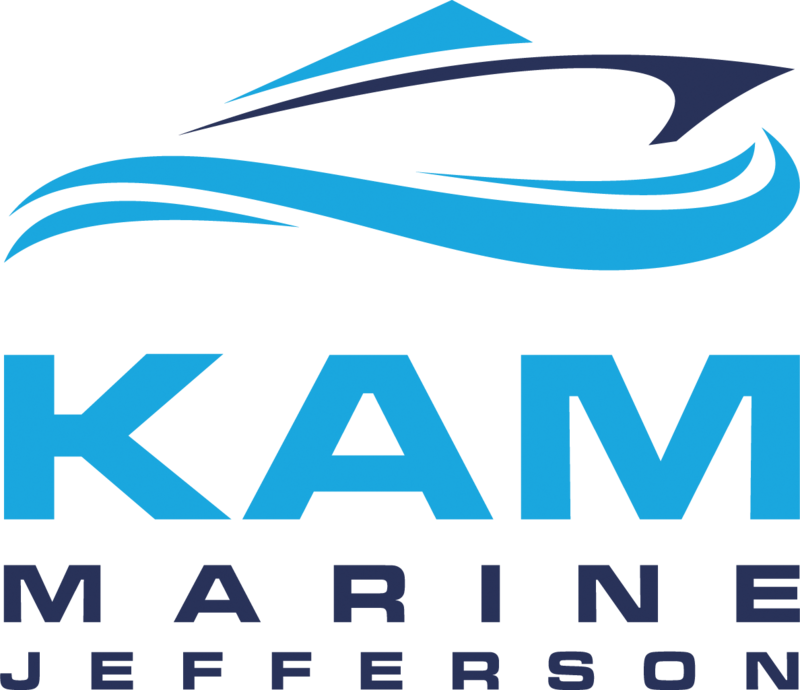 Contact us with any questions, concerns, or inquires at info@kammarinejefferson.com or give us a call at 313-926-6266. Please fill out the form for a quote, or email your information to info@kammarinejefferson.com.